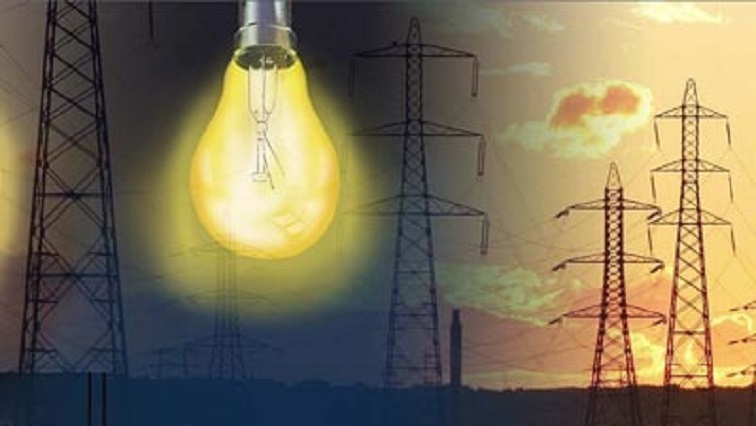 Economists extremely worried about Eskom’s load shedding - SABC News - Breaking news, special reports, world, business, sport coverage of all South African current events. Africa's news leader. Economists say they remain extremely worried about the recent rotational load shedding announced by Eskom. Eskom has announced Stage-3 load shedding from Tuesday morning till 11pm tonight after implementing Stage-4 rotational load shedding on Monday. Econometrix economist Azar Jammine says the power cuts are damaging any prospects of attracting investment either locally or internationally. “I think that not only are investors going to be afraid of recurrence of these kinds of issues in the future, but also domestically confidence has been shattered amongst local consumers and businesses. That in itself is likely to encourage them to spend less and invest less in the future. Without a doubt, this is likely to dampen economic growth in 2019 compared to some of the more optimistic forecast that have been bundled about,” explains Jammine. This entry was posted on 12 Feb 2019,12:39PM at 12:39 PM and is filed under Business. You can follow any responses to this entry through the RSS 2.0 feed. Both comments and pings are currently closed.